Walk through this dense Costa Rican Tropical Rain Forest with this sky-blue river flowing is an undeniably incredible experience that you shouldn’t miss. Visit a place where the crystal clear waters that run through the mountains have a magical touch of nature that turn them to the same colour of heaven. This tour includes a three-hour walk through the Tenorio Volcano National Park, where you will enjoy the tropical rainforest of Costa Rica and can see one of the most amazing spectacles of nature that turn colourless water into a blue. 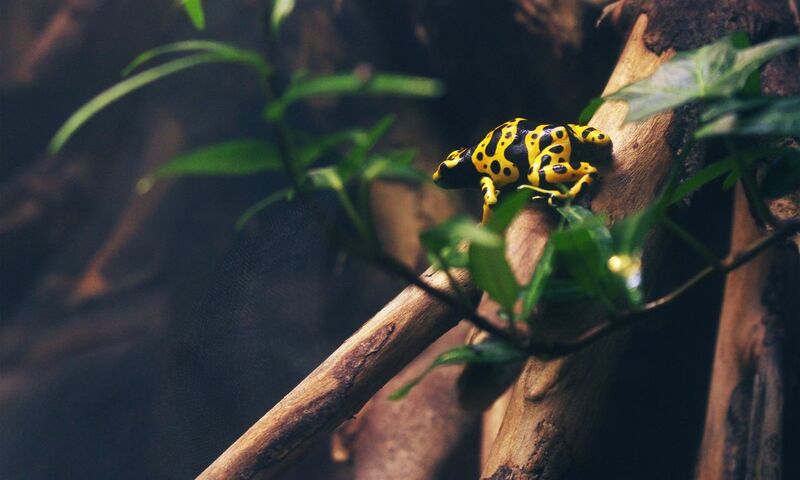 Also includes a visit to a botanical garden where you will be surprised to see some of the most beautifully colored and interesting species of frogs of the world, such as the poisonous frogs, the Calzonuda frog, glass frogs, among others, all in their natural habitat. There is also a great opportunity to observe sloths, who will teach us that in the forest, stress is not an option. Recommendations: Camera, swimming suits, binoculars, ponchos, change of clothes, hiking shoes/boots, insect repellent. Includes: Transportation, bilingual guide, lunch and one bottle of water per person. Pick up: 6:30 am at the door of your villa.